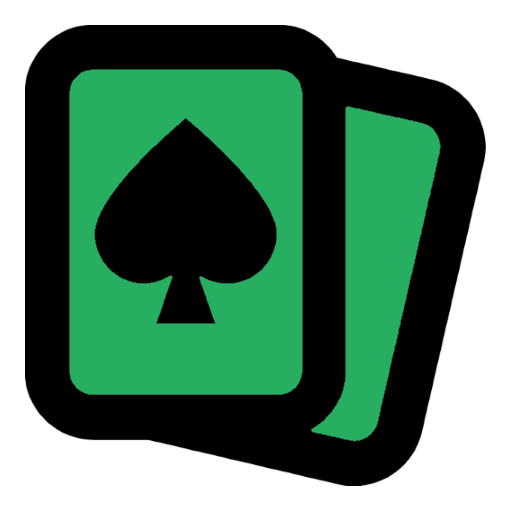 Blackjack has been updated to version 1.1! -Timer Mode: 60 seconds to get as many in a row correct as you can! -Improvements for Amazon FireTV & Android TV. -General Improvements and Bug Fixes.